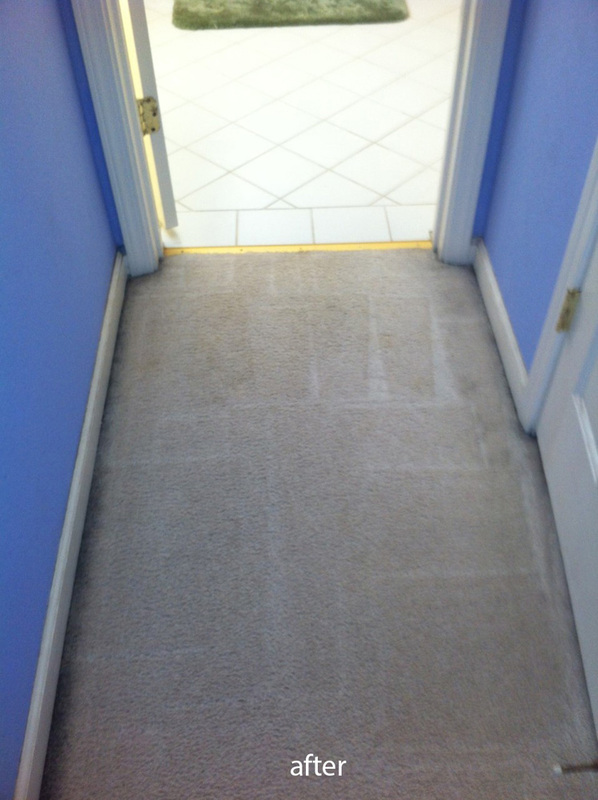 Unlike tile floors that can be easily cleaned, dirt and soil can get deep into the fibers of carpets, especially if there is heavy foot traffic. 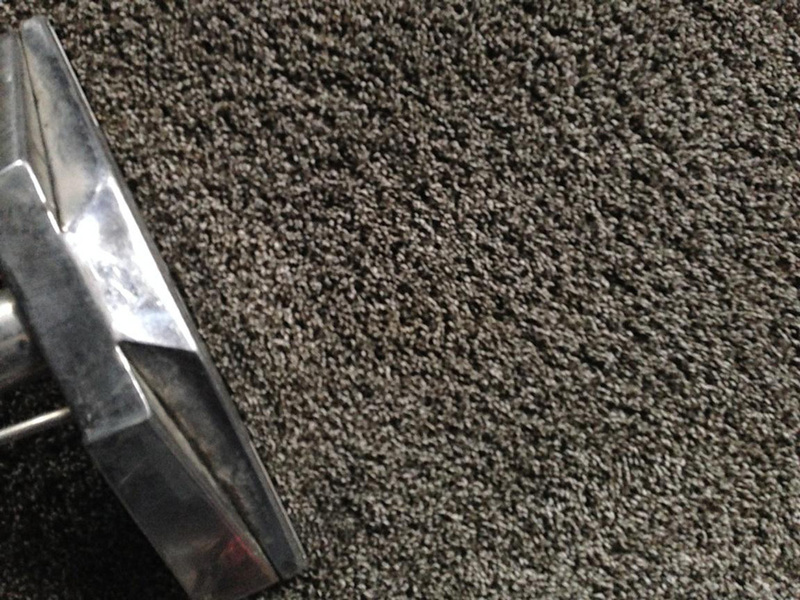 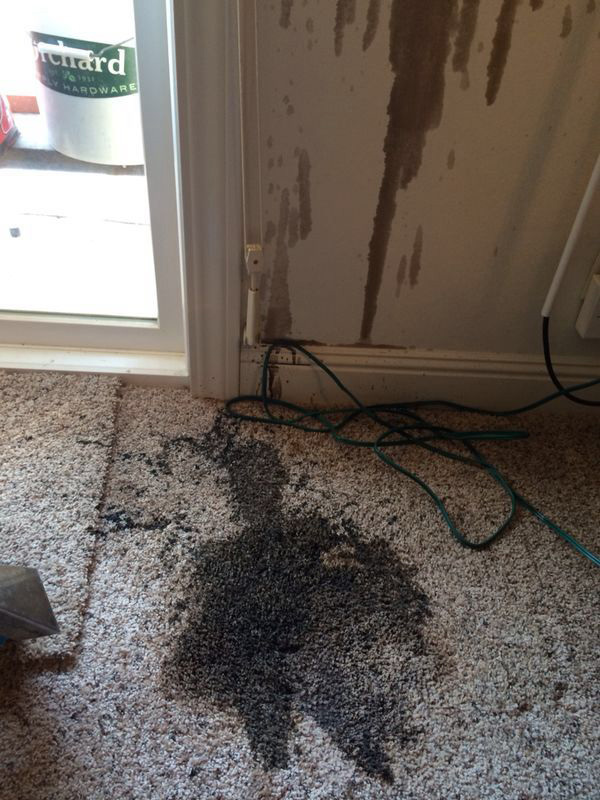 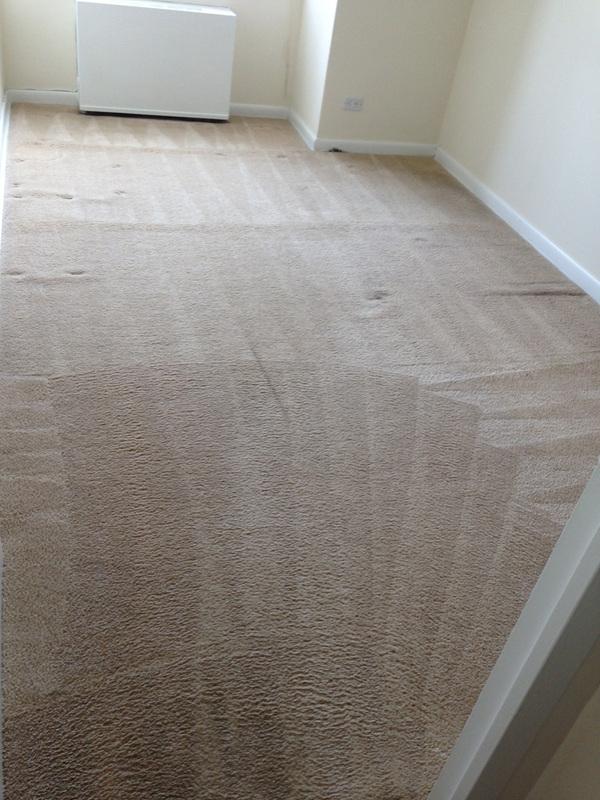 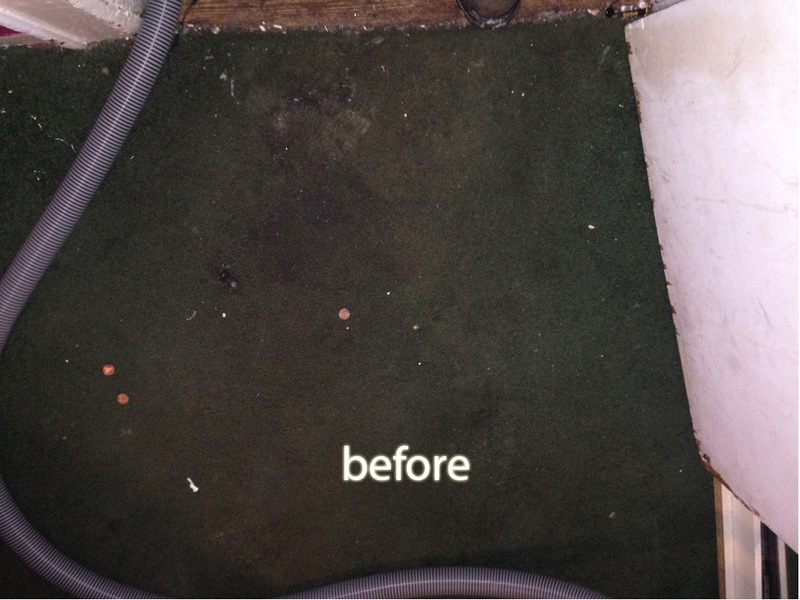 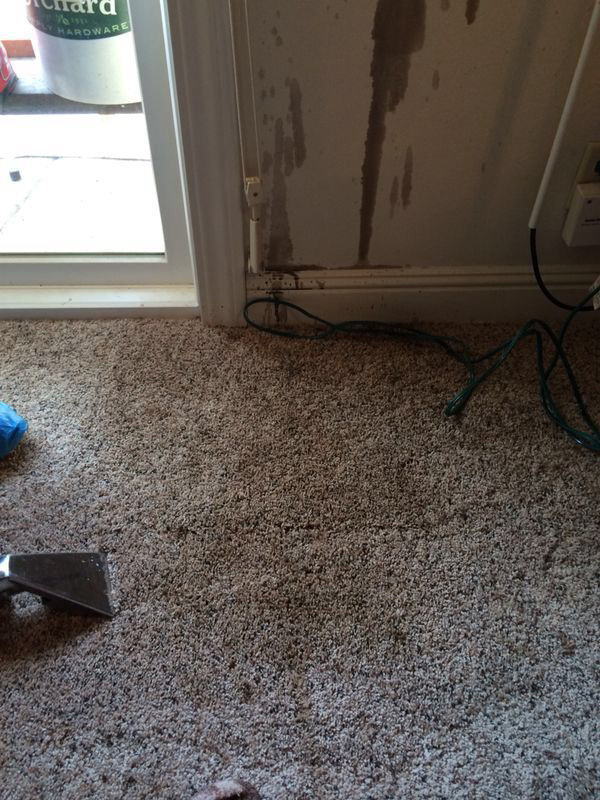 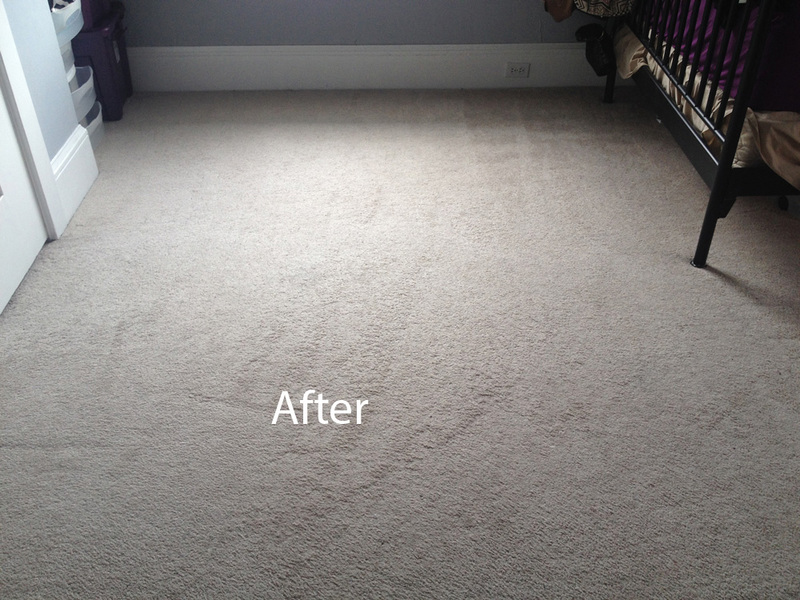 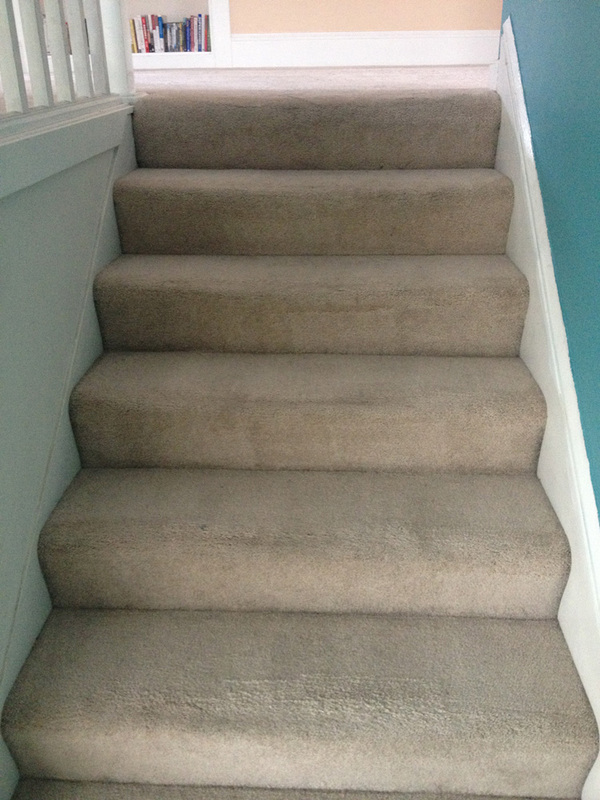 This constant grinding in of dirt and debris into your carpets can cause them to wear out quickly, which costs you money and time to replace them. 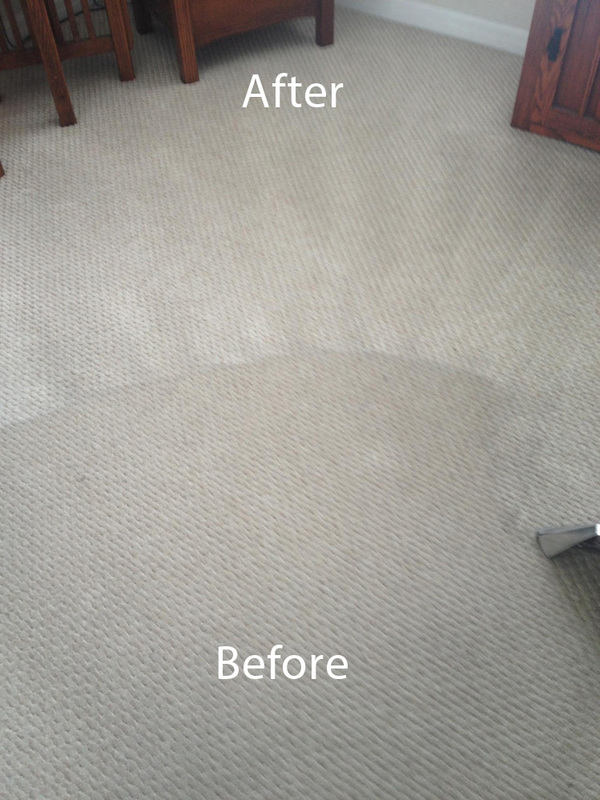 Carpet care is all about maintenance — keeping dirt out as much as possible, regular weekly vacuuming and quickly cleaning up stains. 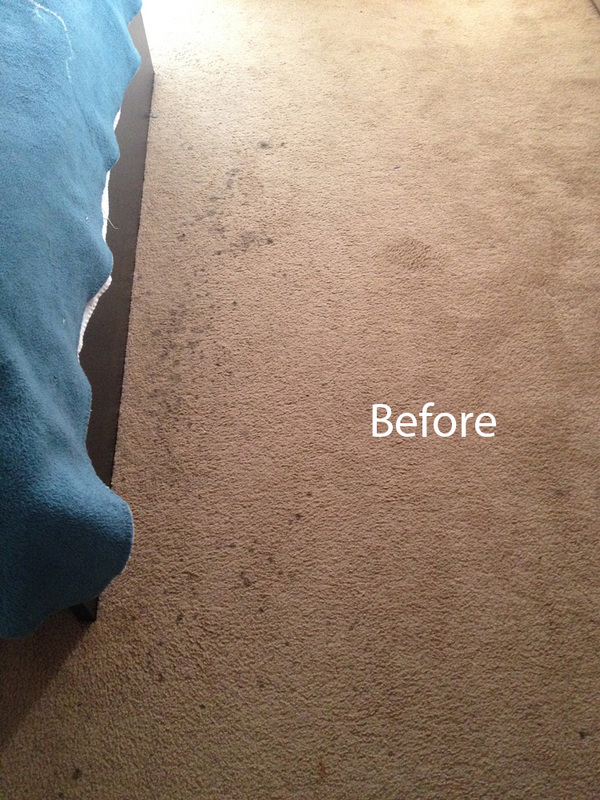 Yet, no matter how good you are at maintaining your carpets, they will still need a professional deep cleaning about twice a year. 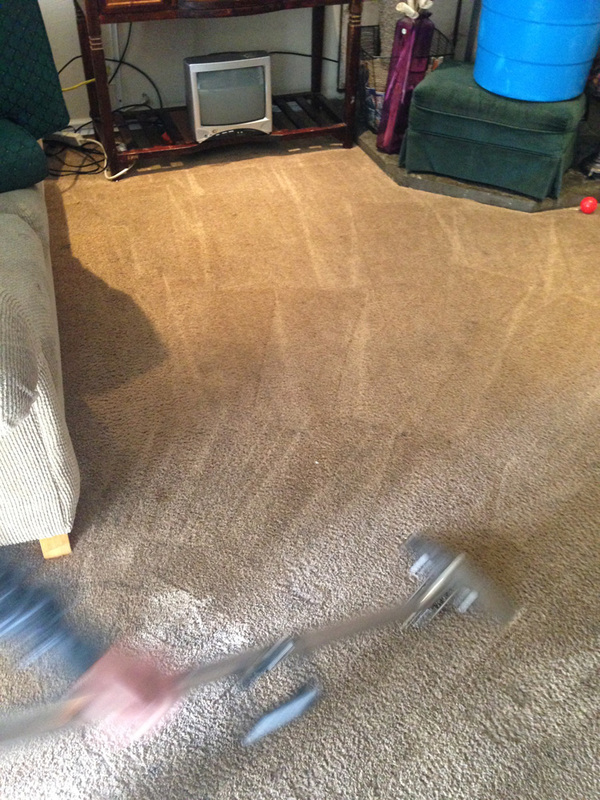 While DIY carpet cleaning methods and rental machines may be cheaper than hiring a professional carpet cleaning company, the typical cleaning solutions associated with these methods are far from eco-friendly. 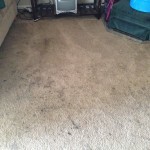 These toxic cleaners can not only harm you while you are doing your own cleaning, but they will also leave a residue on your carpet that may harm your family and pets and pollute the indoor air of your living space. 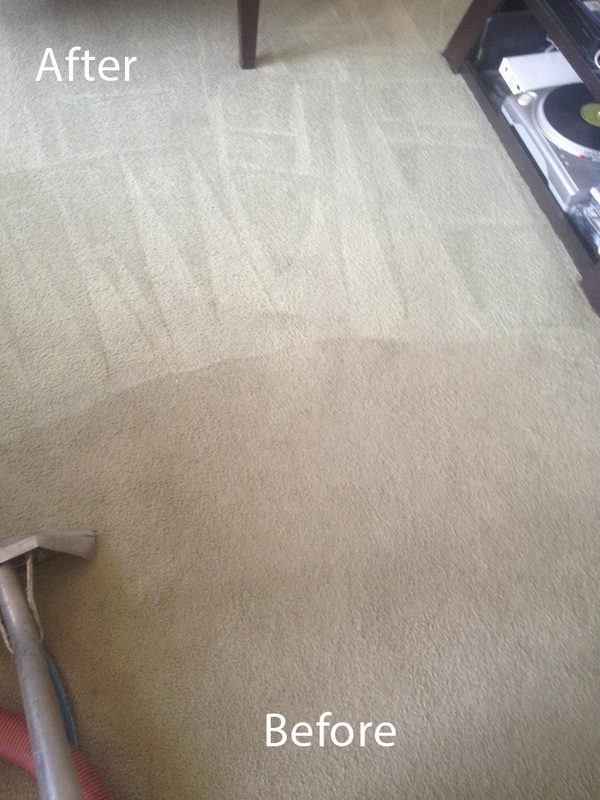 Our company uses an advanced green carpet cleaning system that using organic solutions instead of toxic cleaners that can expose you and your family to a wide variety of health risks. 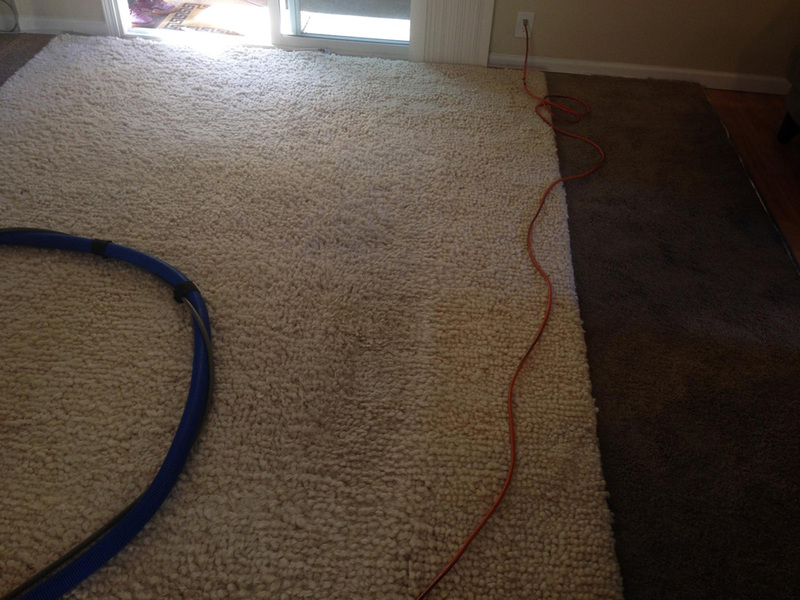 San Francisco Carpet Cleaning’s eco-friendly deep cleaning system uses pH-balancing products that flush dirt and pollutants from the carpet fibers, making your carpets fresh and clean again. 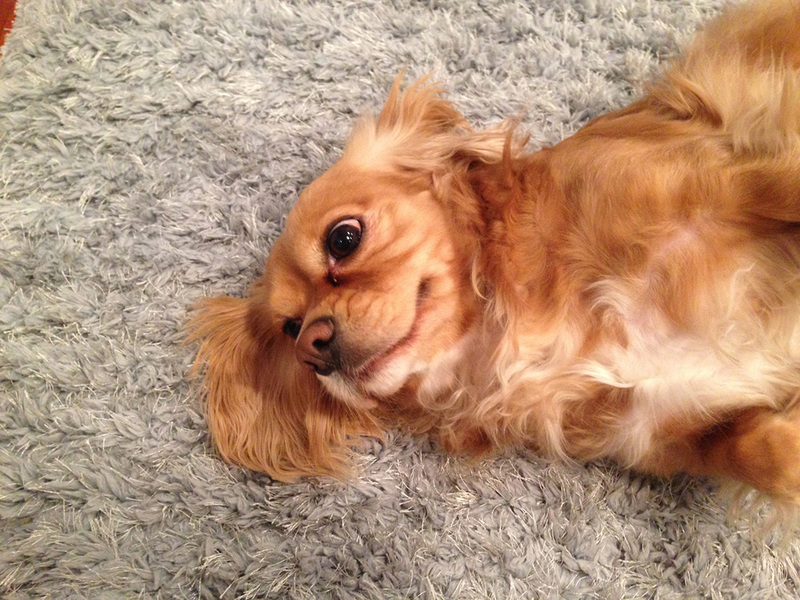 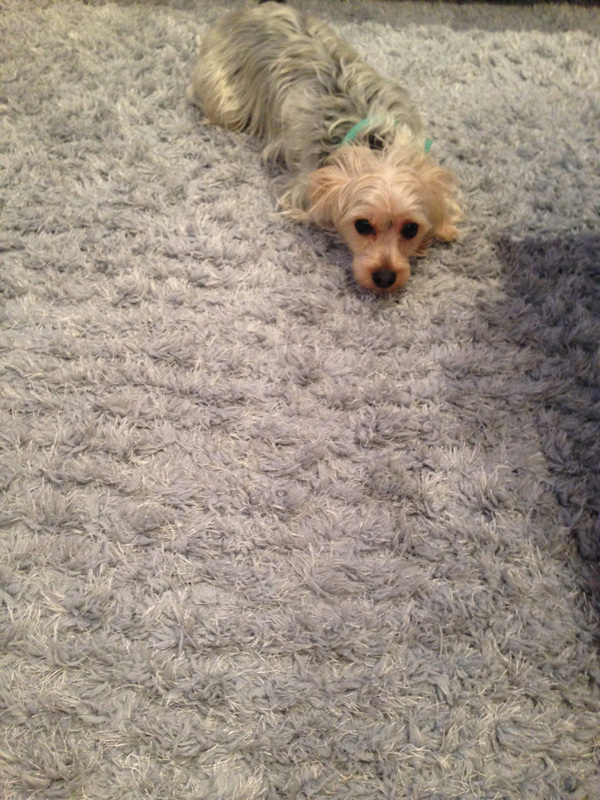 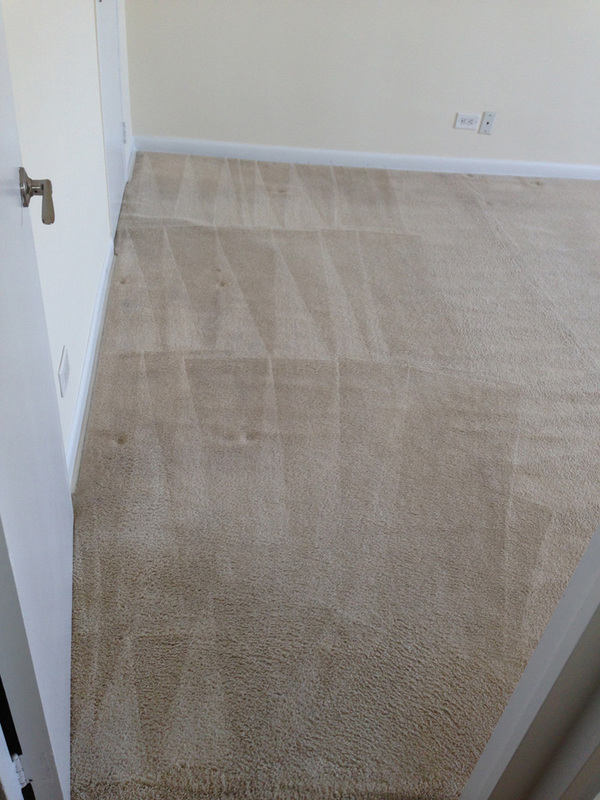 Our professional carpet cleaning team uses only organic carpet cleaning products and shampoos that are non-toxic, biodegradable, pet-friendly and fast-drying to provide professional results safely and quickly. 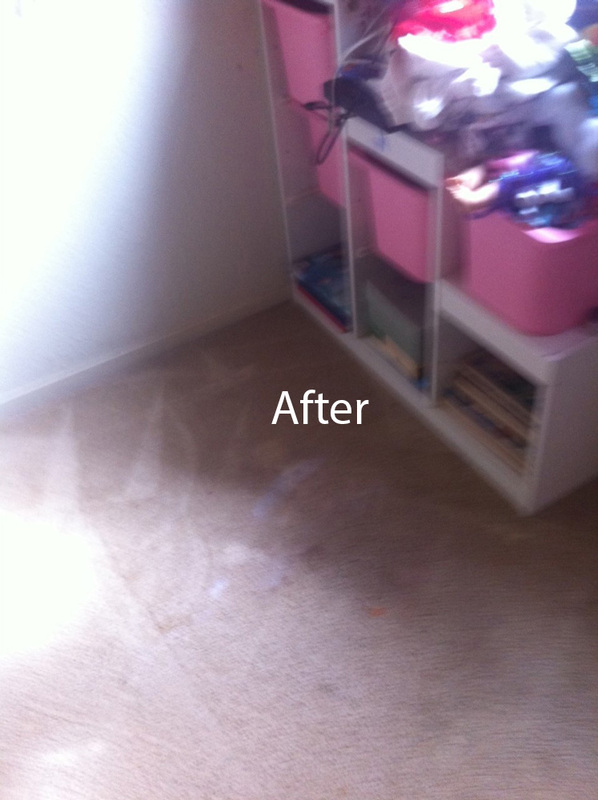 When choosing San Francisco Carpet Cleaning carpet cleaning services, you also get peace of mind that your carpet will be cleaned by one of the most well-trained and reliable technicians in the Bay Area. 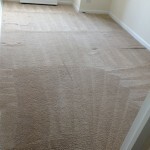 We stay up-to-date on the latest carpet cleaning methods and use state-of-the-art techniques and equipment to clean carpet and remove stains so your home not only looks clean, it smells fresh too. 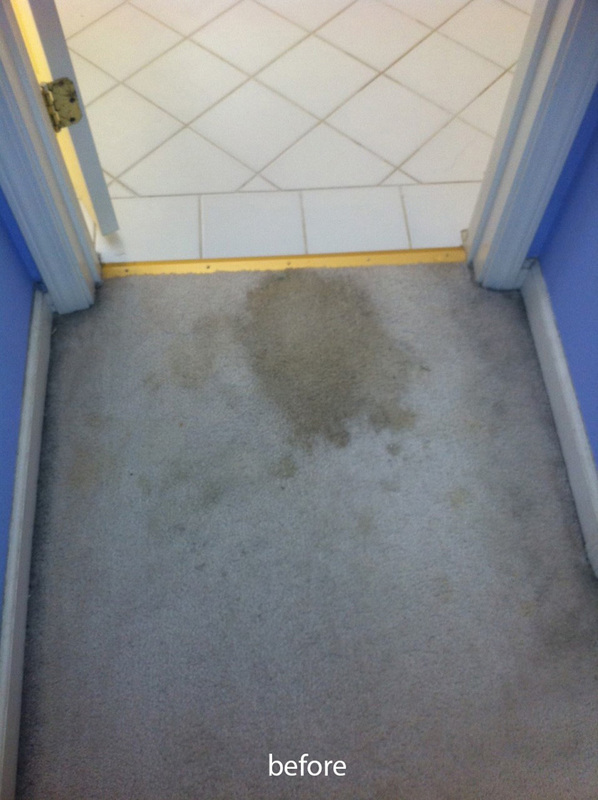 We take tremendous pride in customer satisfaction, the advanced experience of our technicians, our continuing education and environmentally friendly carpet cleaning process. 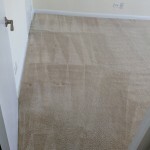 San Francisco Carpet Cleaning is YOUR San Francisco, CA, carpet cleaners that are certified by the IICRC — the world’s most recognized agency for the certification of carpet and upholstery cleaners. 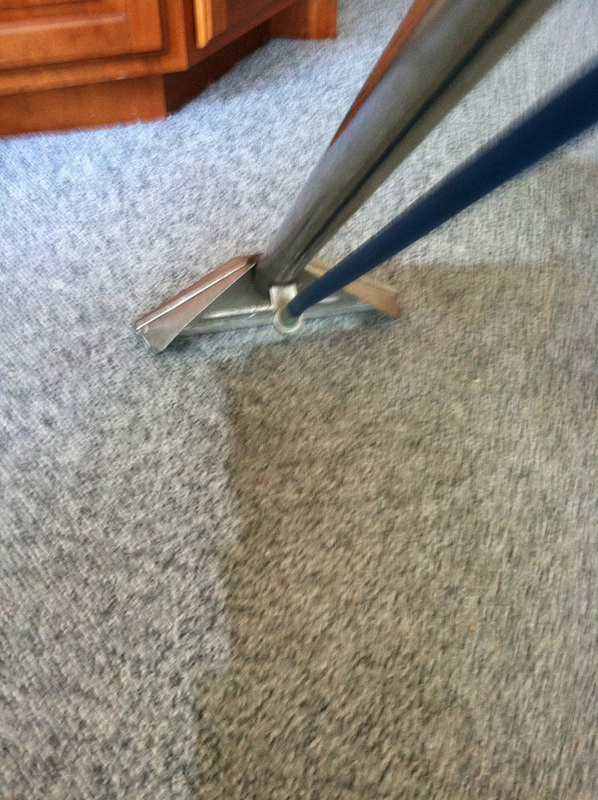 You can always depend on us to provide the most reliable, high-quality, environmentally friendly carpet cleaning services for your home or business. 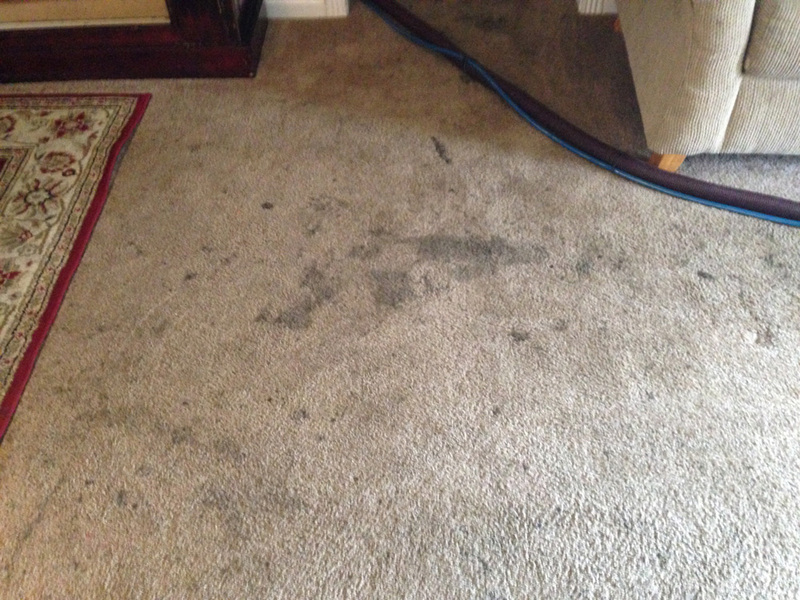 Please give us a call at (415) 213-4660 or use the form on our contact page and one of our expert carpet cleaning staff will be happy to assist you by answering any questions that you may have or setting up an appointment. 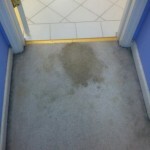 We appreciate you taking the time to visit our website and want to be your No. 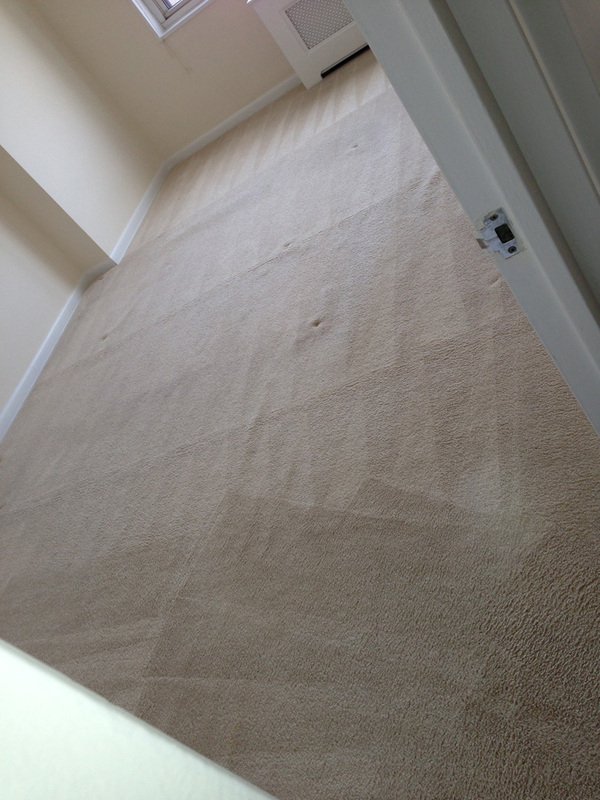 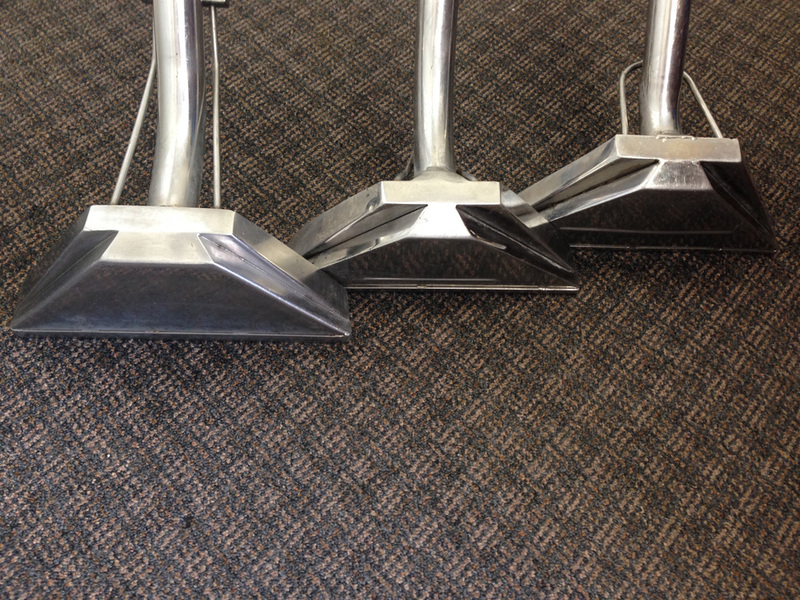 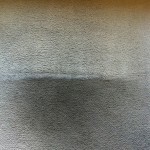 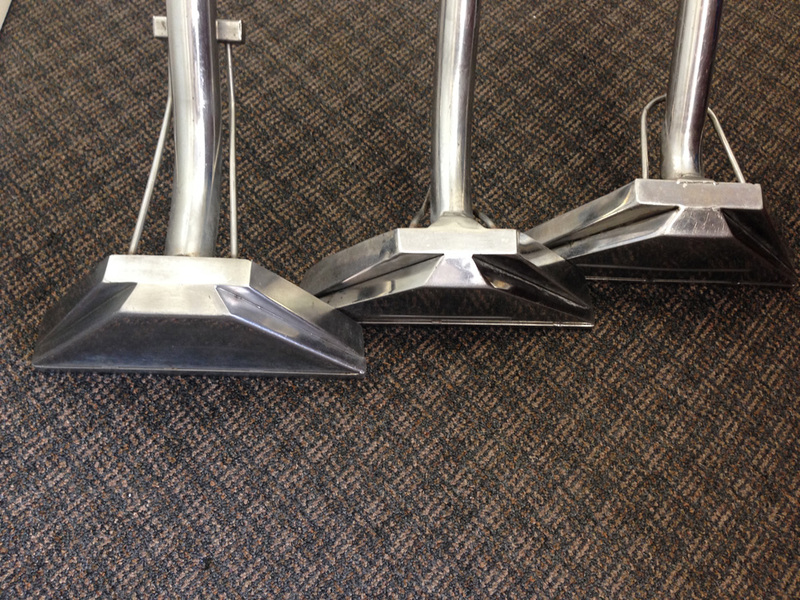 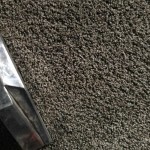 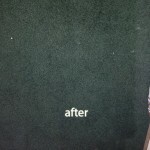 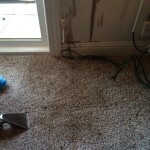 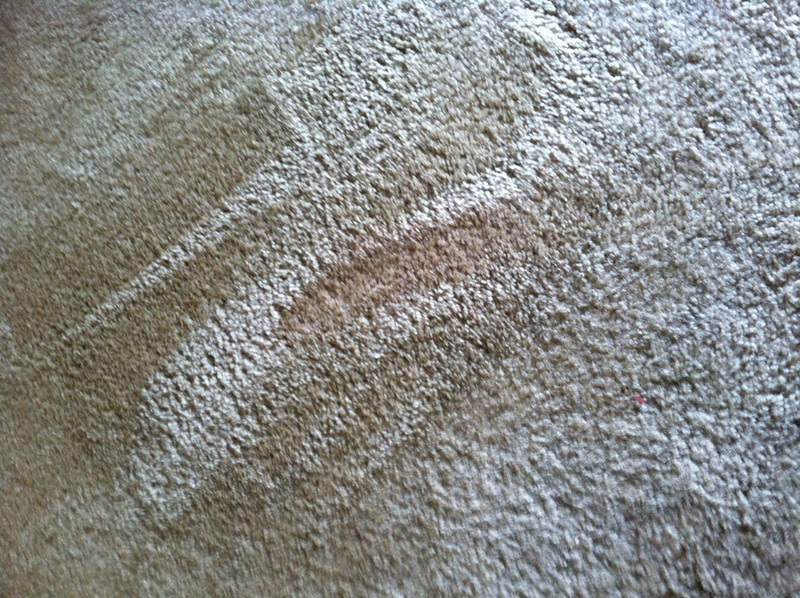 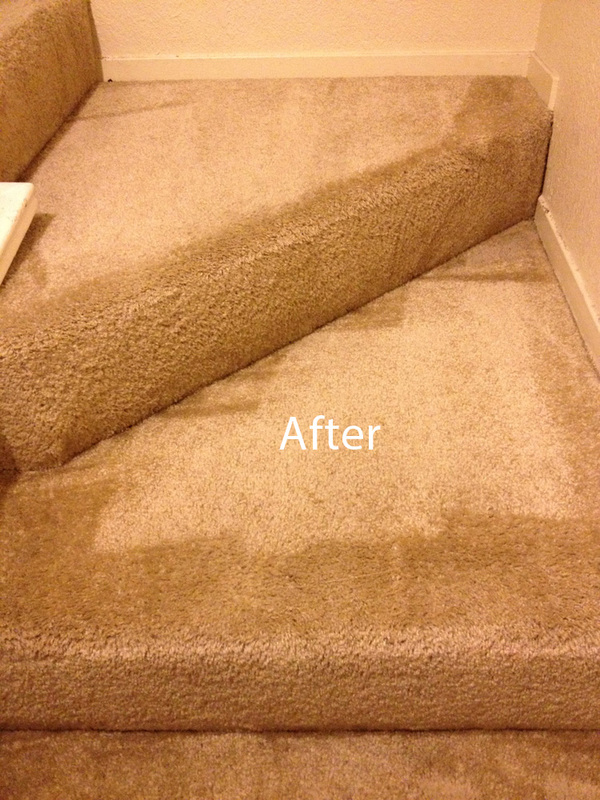 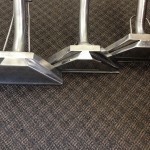 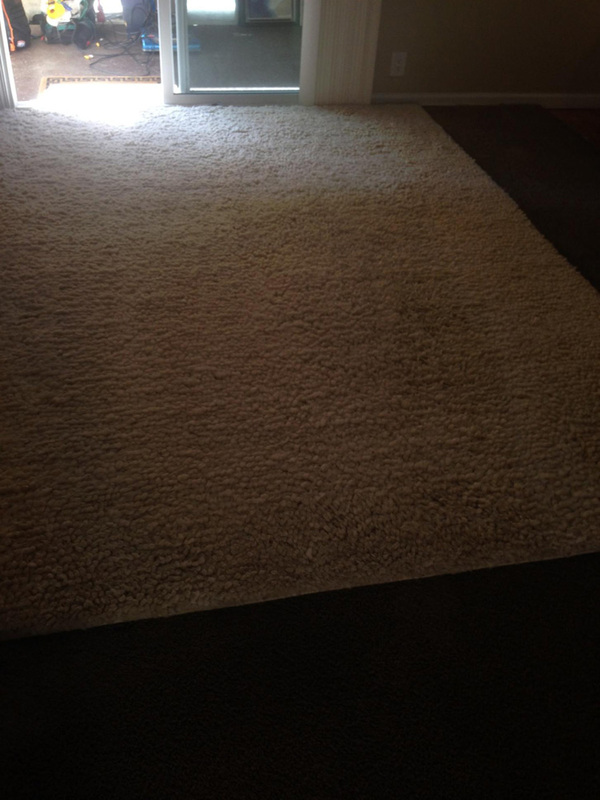 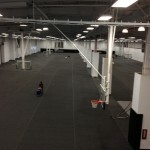 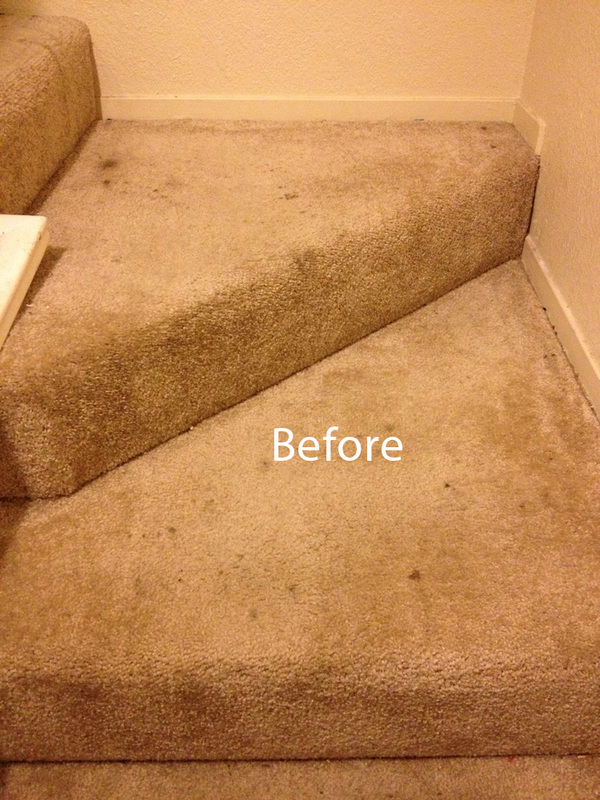 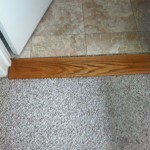 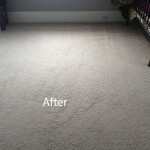 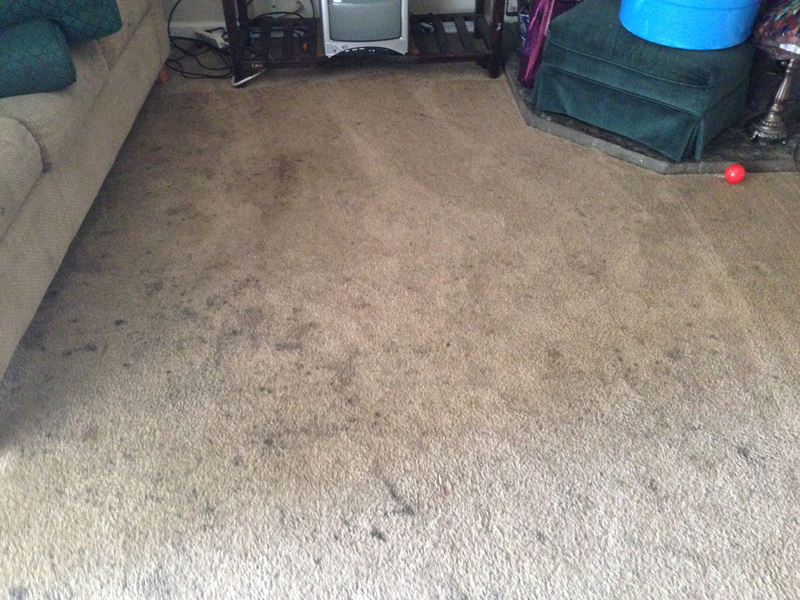 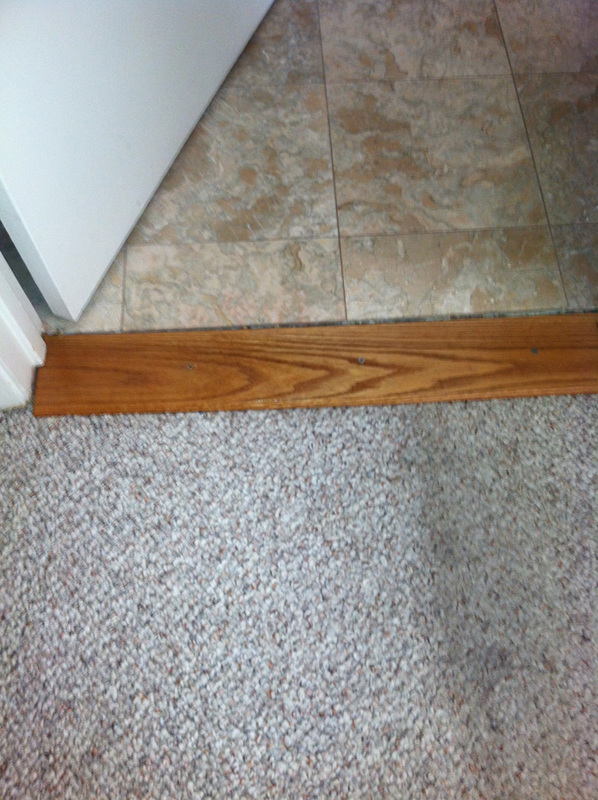 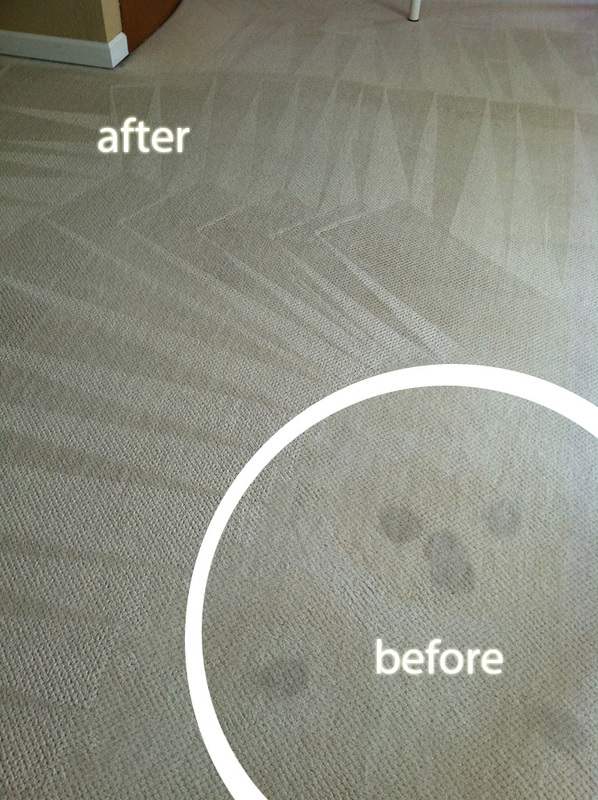 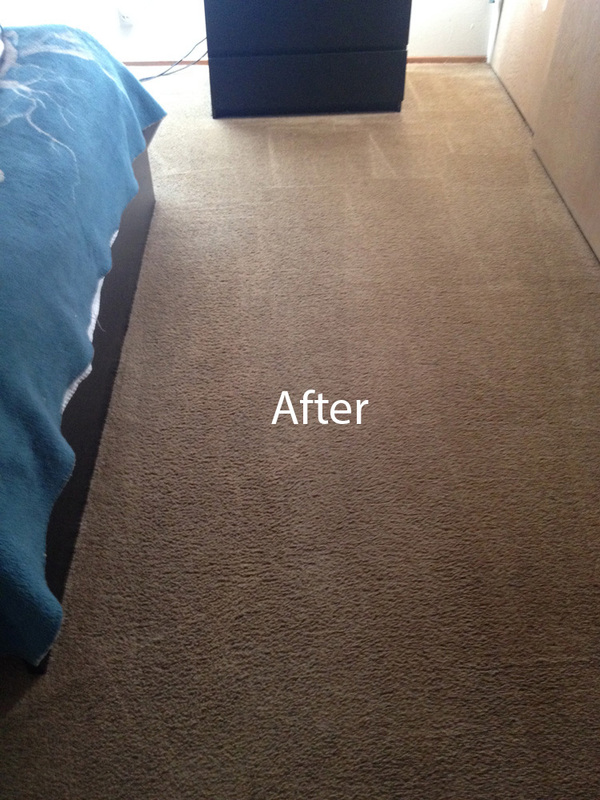 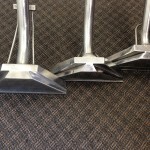 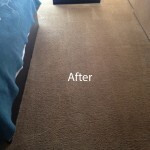 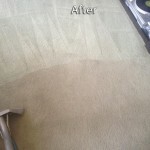 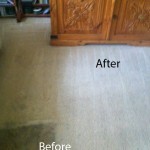 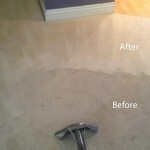 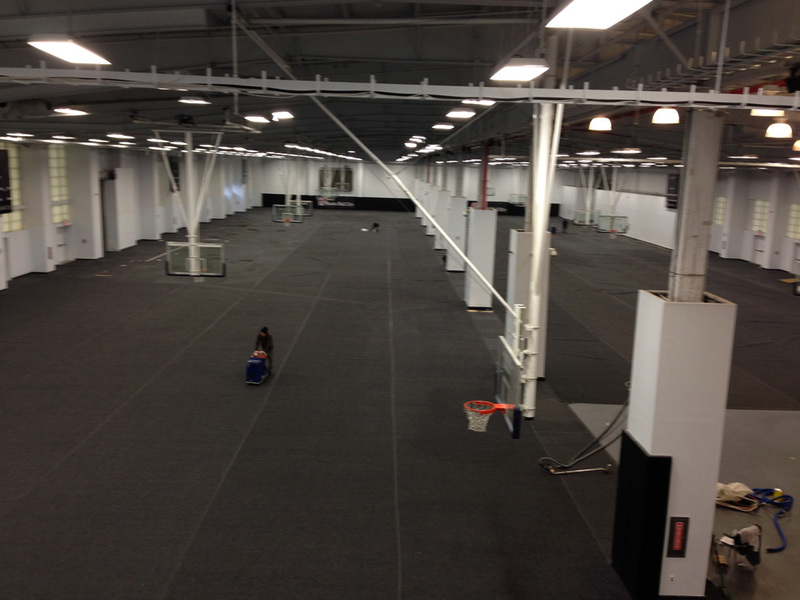 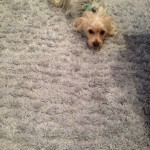 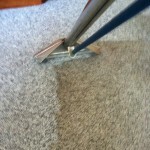 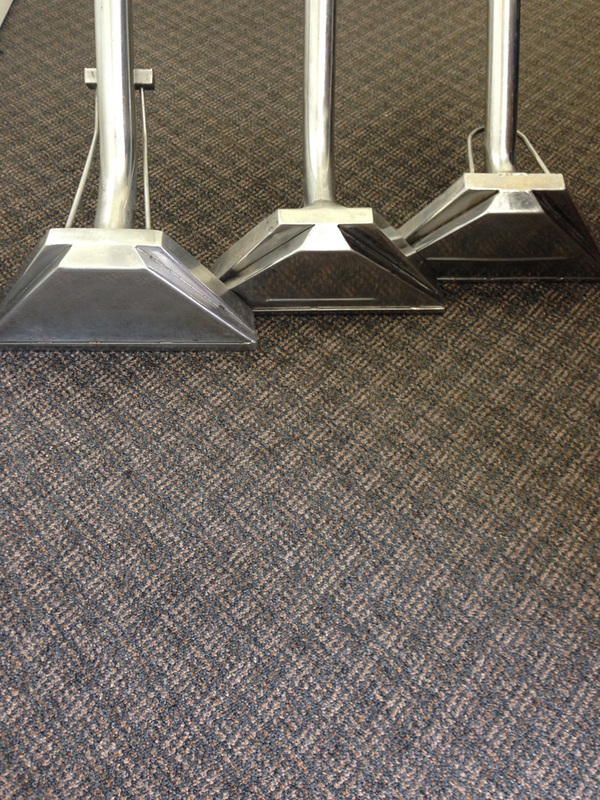 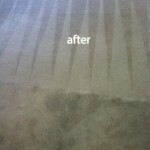 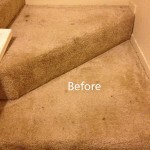 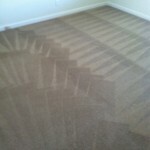 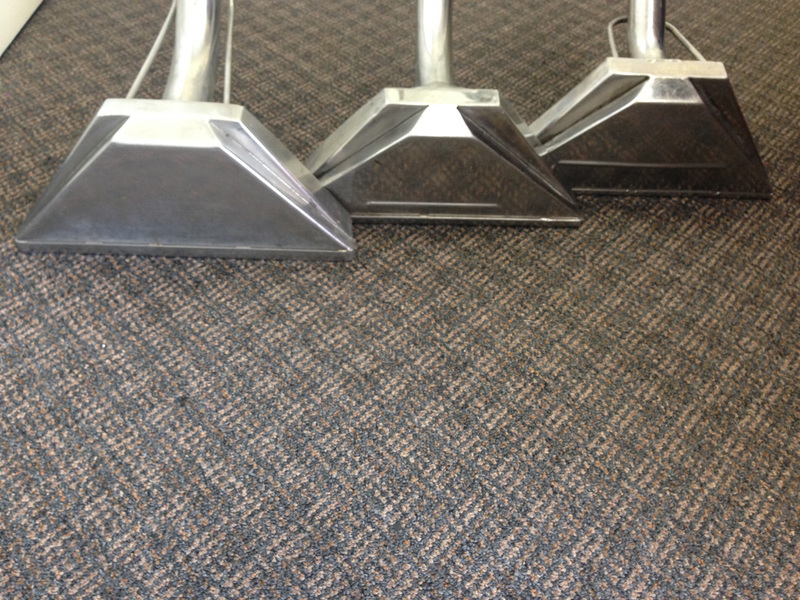 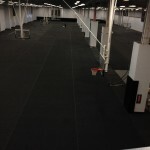 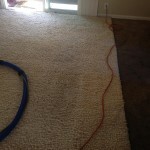 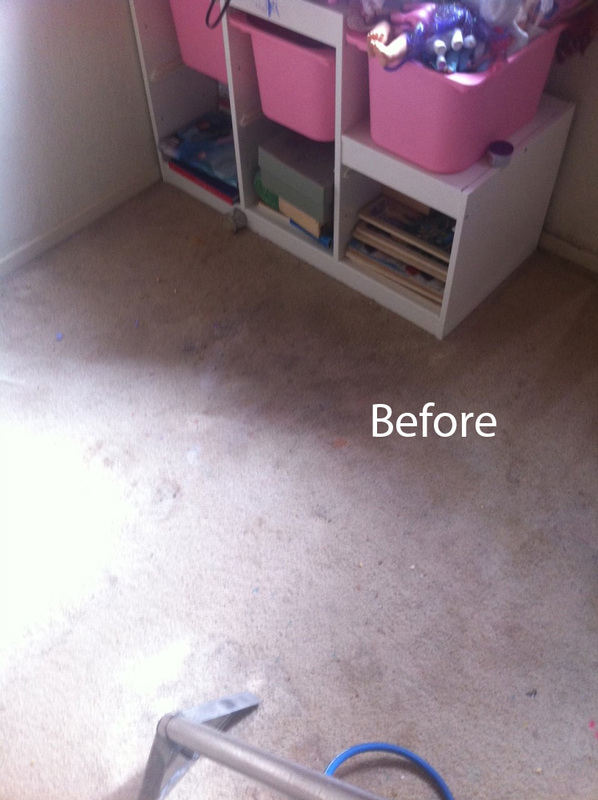 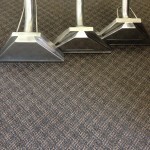 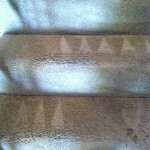 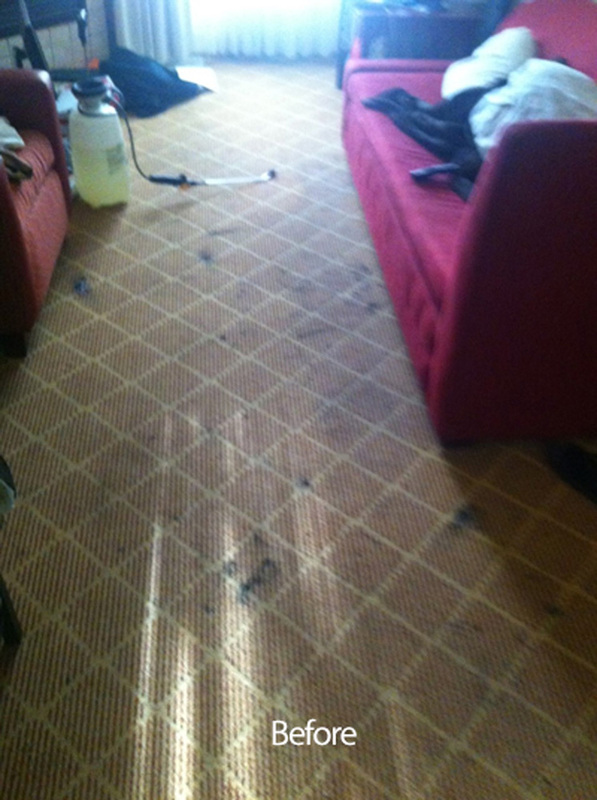 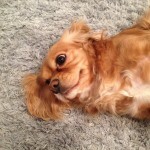 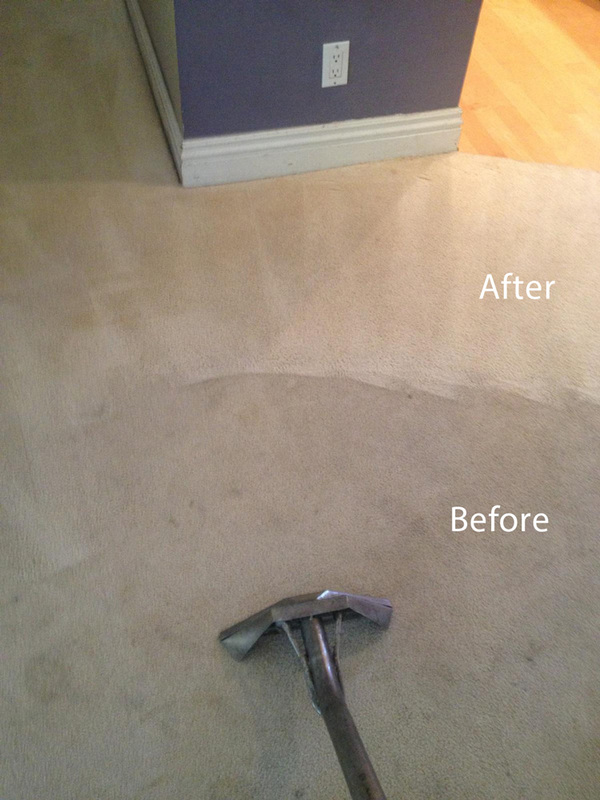 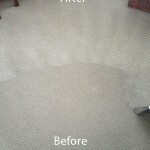 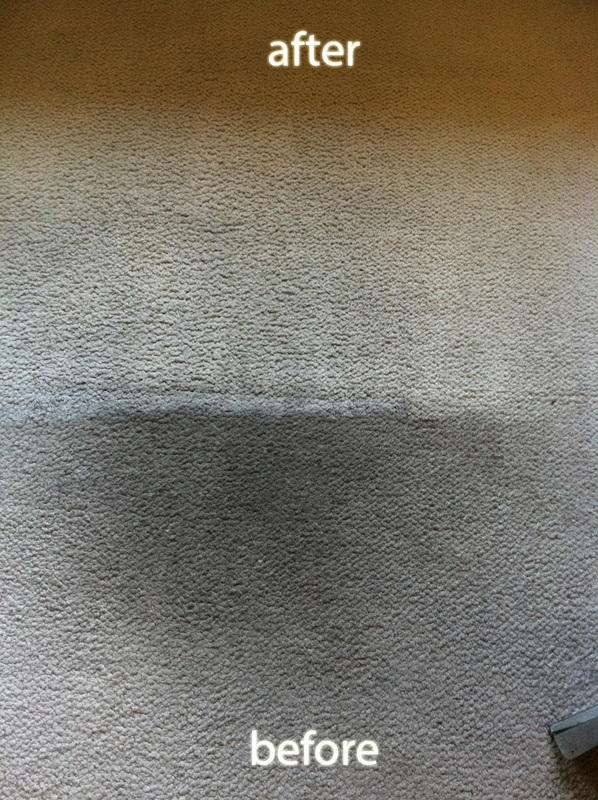 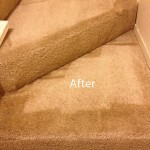 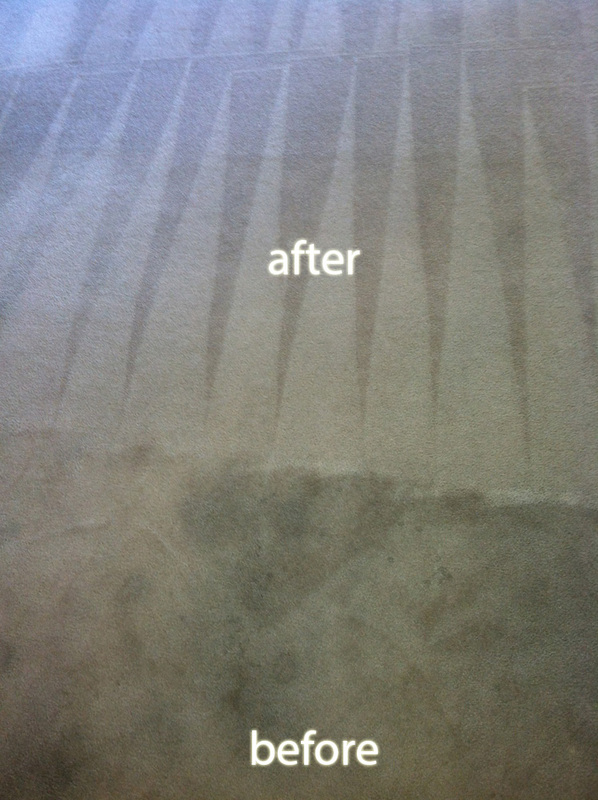 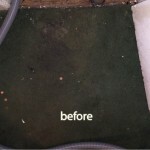 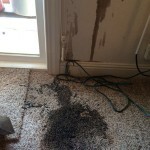 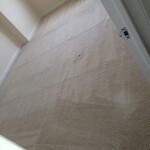 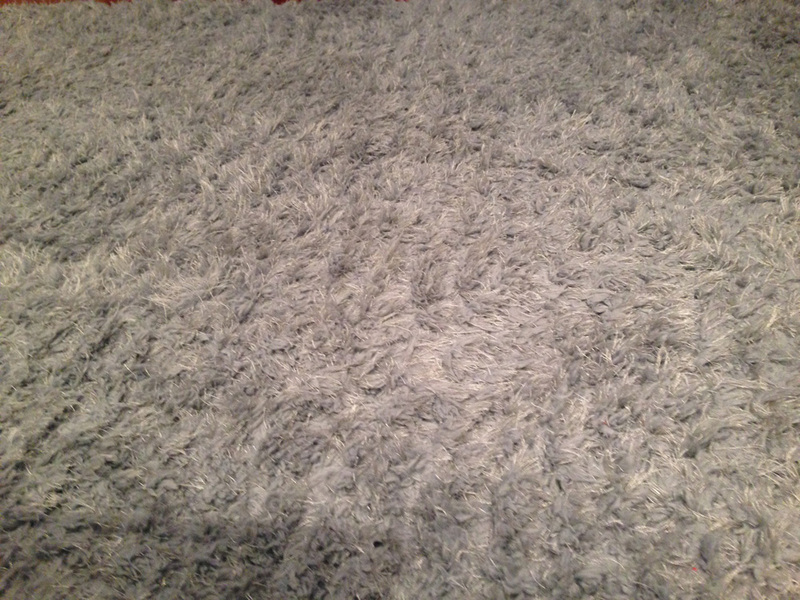 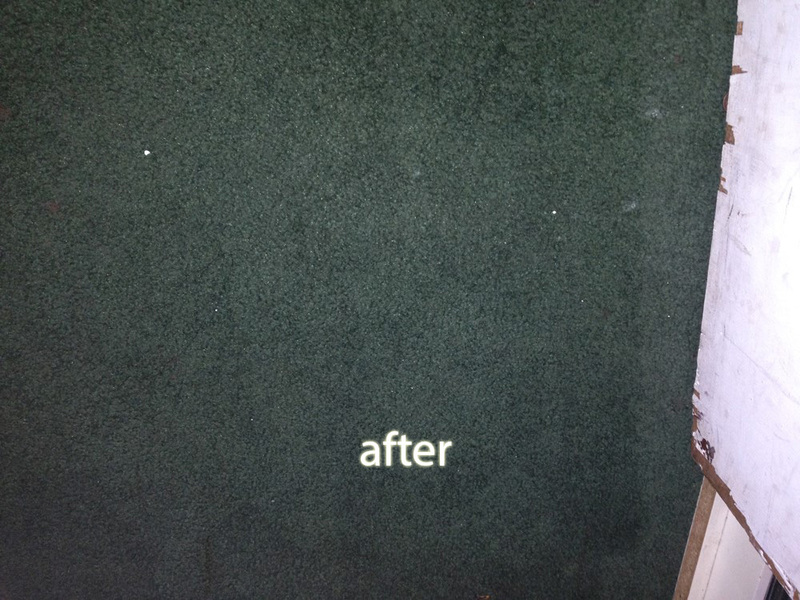 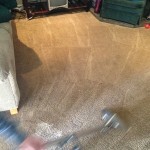 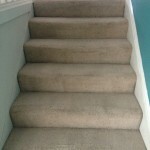 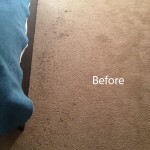 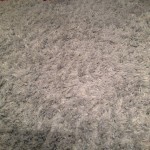 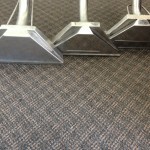 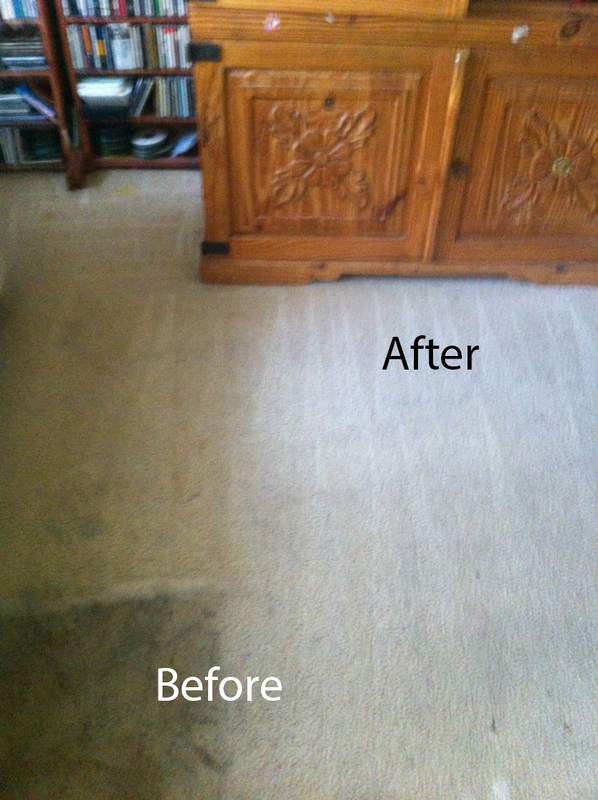 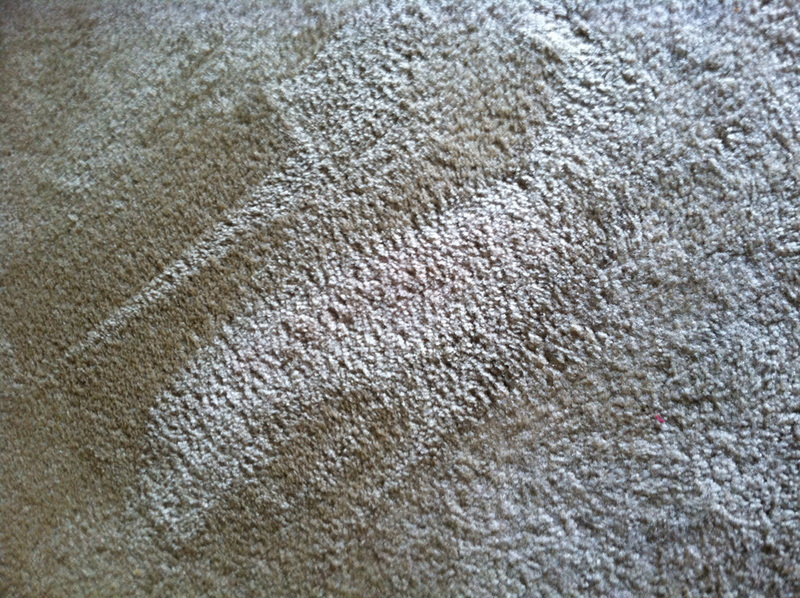 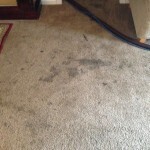 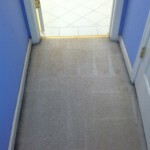 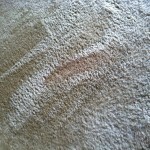 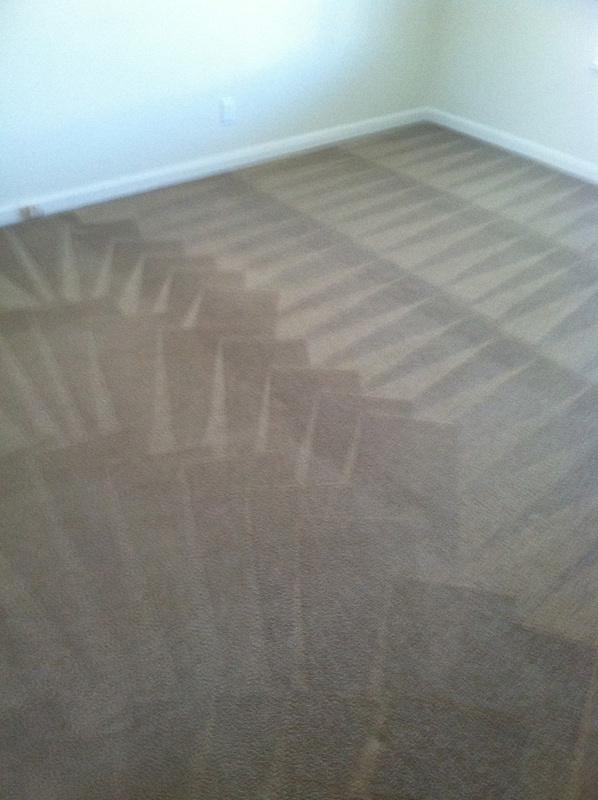 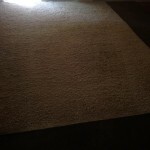 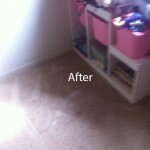 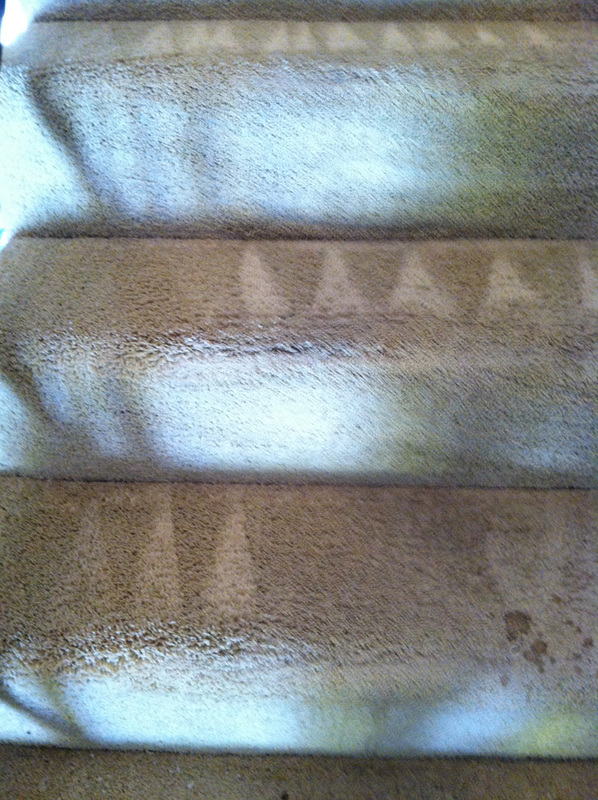 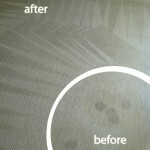 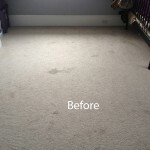 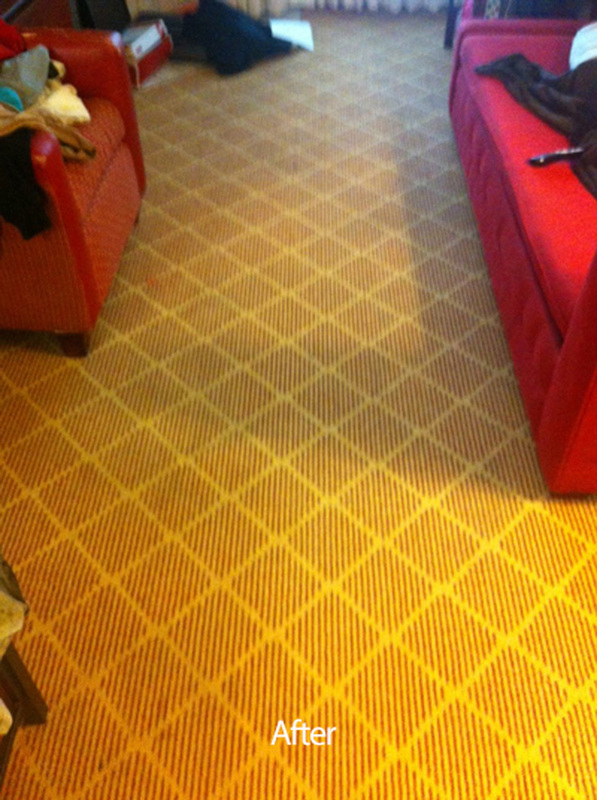 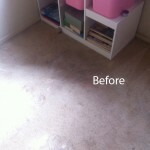 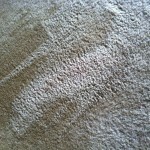 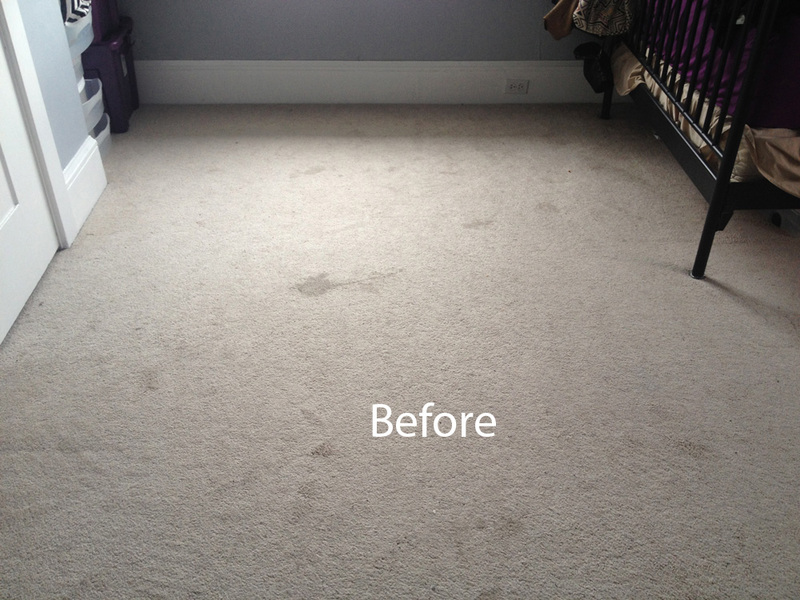 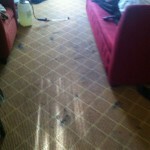 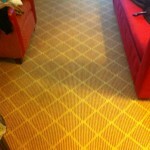 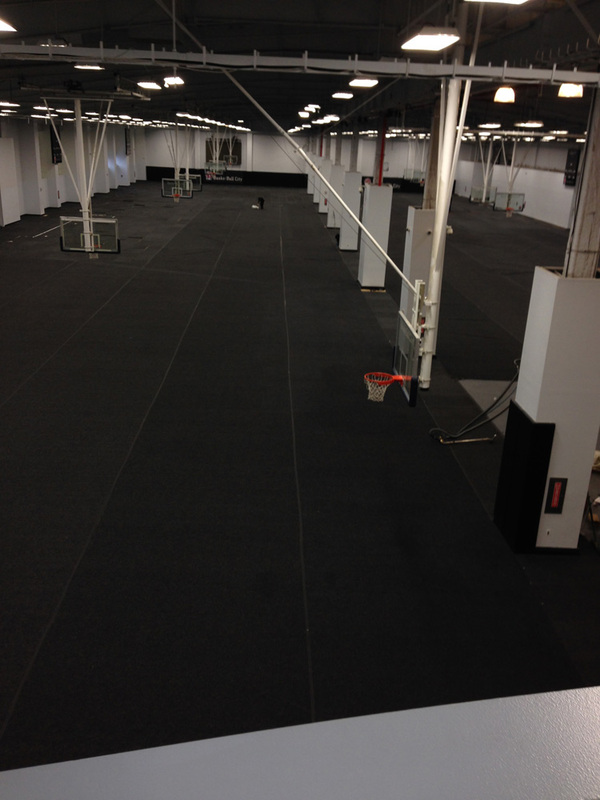 1 choice for your carpet cleaning needs in the San Francisco Bay area.